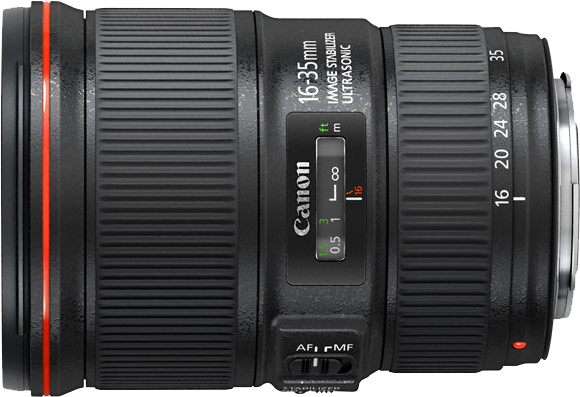 Canon has announced a new EF 16-35 f/4 L IS USM lens. This new wide angle zoom can be viewed as the successor of the EF 17-40 f/4 L USM and boasts up to 4 stop image stabilisation (a first for a professional grade Canon wide angle lens!). It is also going to be a welcome alternative to the EF 16-35 f/2.8 L II USM as it is likely going to be cheaper whilst still only losing one stop of light (it's not much lighter though; 615g compared to 640g). Pricing and delivery dates are not yet announced. (but we have come to expect that from Canon…). 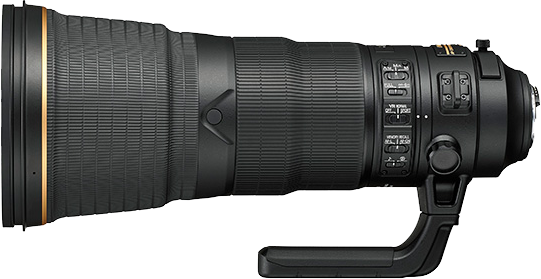 Nikon recently announced a new version for its 400mm f/2.8 super tele. This new version is lighter and more rugged than its predecessor, and uses a fluorine coated front meniscus glass element to protect the optics. Optics that make use of two fluorite and two ED (extra-low dispersion) glass elements to ensure minimal chromatic aberration. 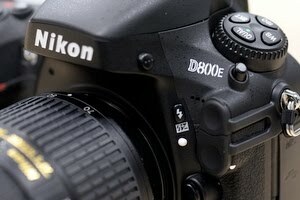 Next to the new AF-S 400mm f/2.8E FL ED VR lens, Nikon also announced a new version of the 1.4 teleconverter. 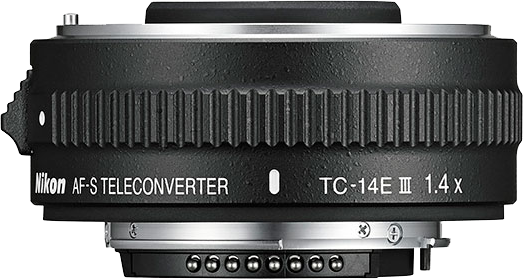 This new Nikon AF-S TC-14E III is slightly smaller and has improved optics when compared to the previous TC II version. See below for a comparison of the old and new models of the lens and teleconverter. While the new teleconverter will be available at basically the same price ($500/€550), the new 400mm f/2.8E FL ED VR will be (much) more expensive than its predecessor (±$12,000/€12,500).